This comprehensive book covers all aspects of growing, harvesting, processing and using nuts. 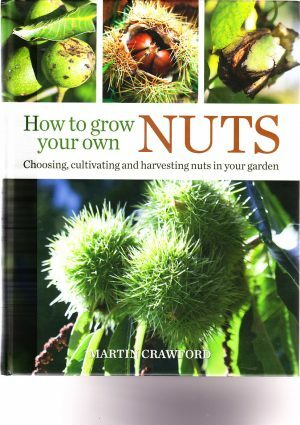 Filled with gorgeous images of trees and nuts of different varieties, this book is a treat for any gardener. Nuts covered include old favourites such as chestnuts, hazelnuts and walnuts, as well as less common varieties such as pine nuts, hickories, butternuts and monkey puzzle nuts. Whether you are planning to grow nuts at home or commercially, this book is essential reading.